Four shows in and we're getting better and better! Tonight on the Never Daunted Radio Network, we'll talk about how Obama is stealing Hoosier freedom by picking IU to win the NCAA Tourney, in other words, it's Hillbilly Shaming time. Calipari stacks the deck again with a class of one and doners, why should we care? The NFL went out of its way to stay out of the courtroom today with the passing of the so-called "Truck Rule". Is flag football far behind? 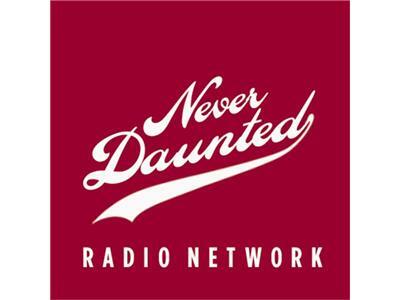 All this and maybe a call or two, here on the Never Daunted Radio Network!